Traditional 32-panel design for accurate ball flight High-contrast graphics help you easily track the ball. Butyl bladder provides optimal air retention. 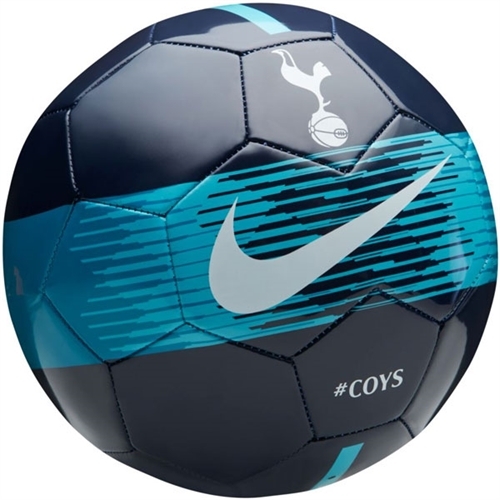 Tottenham Hotspur FC crest shows team pride. 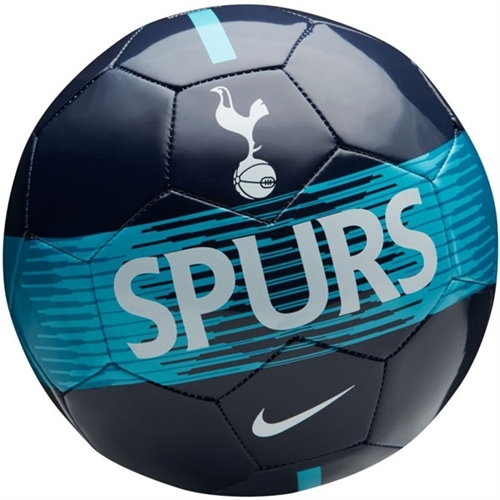 Our Nike Tottenham Hotspur FC Supporters Soccer Ball, is a great soccer ball for Spurs fans to show support for their team. This ball is perfect for training and practice.